This week I want to introduce our newest Helping Paws client. Meet Miss Ein! She was recently and very suddenly diagnosed with Degenerative Disc Disease, and she is unable to walk. 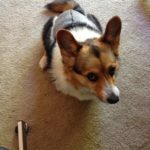 Ein needs expensive surgery to correct the problem. Click her picture to read her full story and learn how you can help this military family in need! Her fundraising goal is $5,000 and we’ve already raised $1,470!! Next, a milestone announcement! 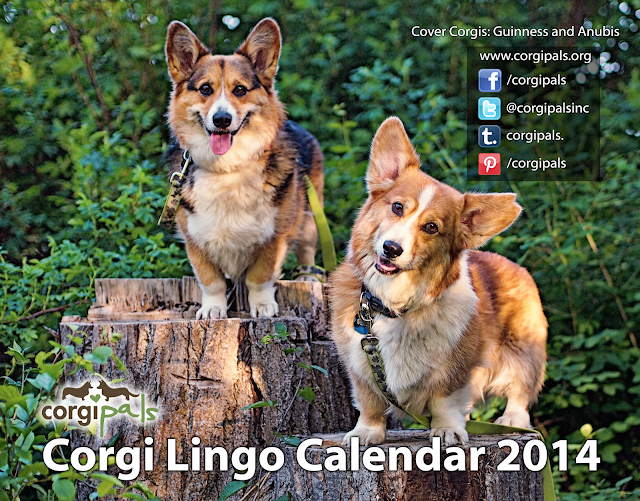 On November 26, CorgiPals reached (and surpassed!) the $150,000 mark for donations. You heard right! 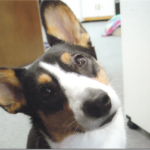 Our amazing and loyal supporters have helped us raise $150,000 for Corgis in need since our inception in 2011! Can you even believe it?? Violet and I are super duper excited about this! And now for something really fun! 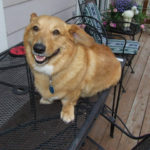 Wally, the Pembroke Welsh Corgi, recently entered the #grateful contest on Pack (to learn more about Pack, click here). 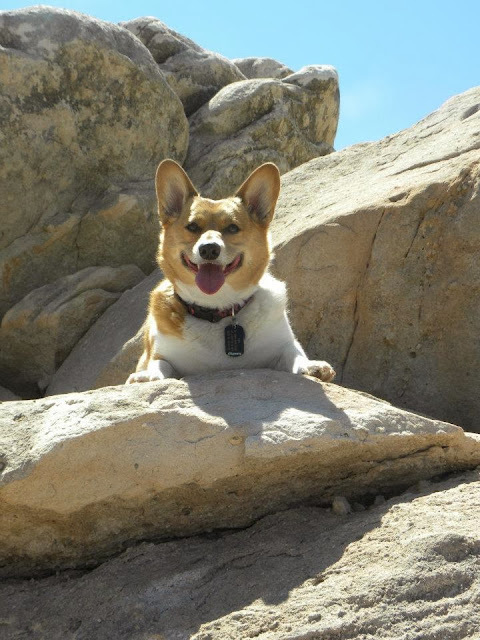 Well, the winner of the contest won $250 to the rescue/nonprofit of their choice… and Wally was the grand prize winner and picked CorgiPals!! Thank you, Wally!! That about wraps it up for this week! 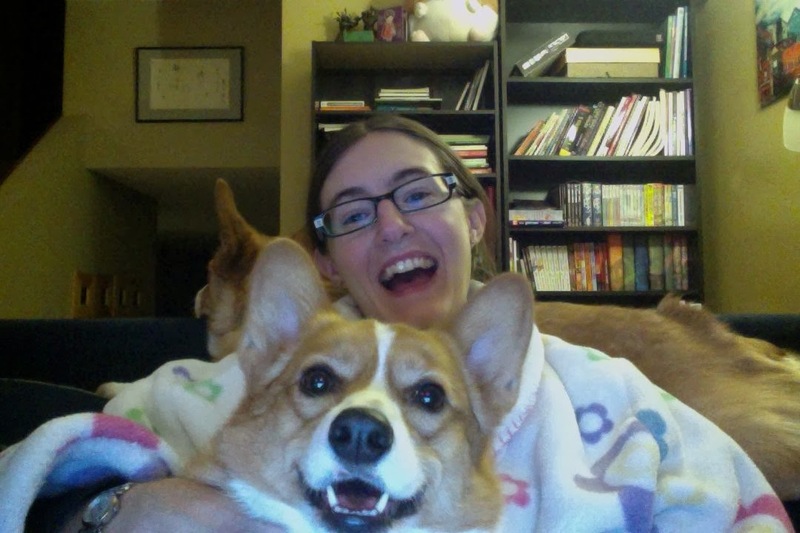 Oh, and don’t forget … CorgiPals has a new company goal that we are trying to reach. We are trying to get our Facebook page to 10,000 “likes” by the end of 2014. We are currently at 7,300 fans! Please spread the word to help us reach our goal! 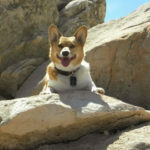 Remember, every person who knows about CorgiPals is one more soldier in our army fighting for Corgis in need all over the globe! 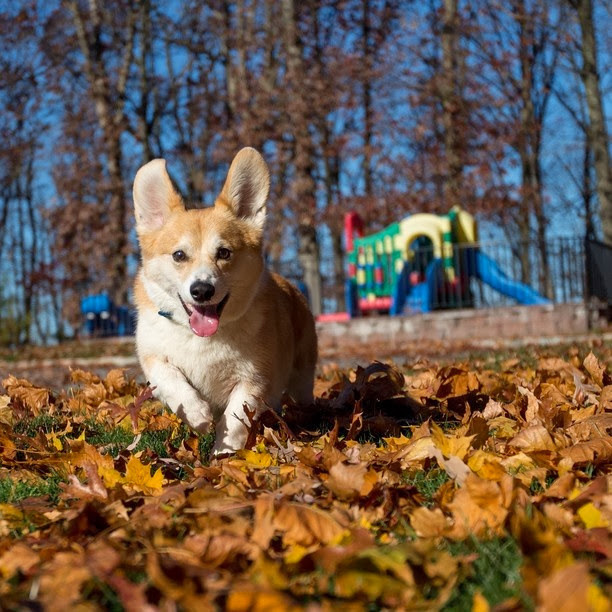 Keep on Corgi’n on!